.... The collection has 40 book reviews, as well as five major essays. 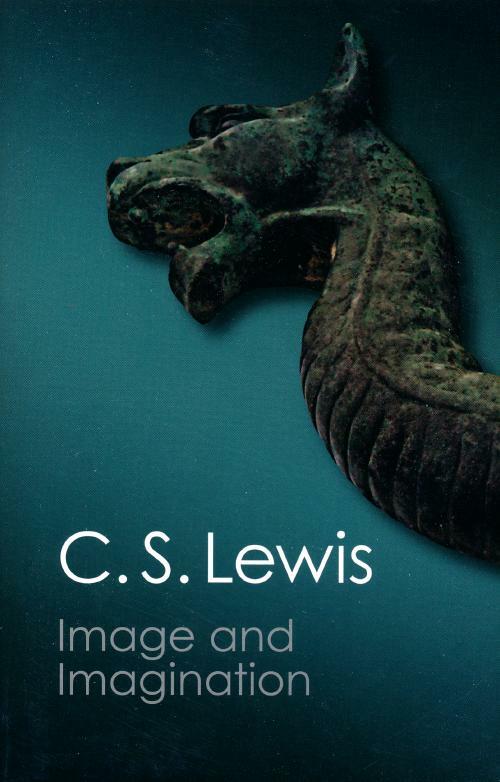 The most anticipated essay is “Image and Imagination,” also the publisher’s title, a never-before-printed analysis of art and truth, rescued from a fire in the Lewis family home. Among the essays are several reviewing books by other Inklings, including CSL's review of The Hobbit and of each of the three volumes of The Lord of the Rings.